When it comes to Apple premium products, retailers are a bit stingy with the discounts. If it's one of the newest devices, deals are even rarer and far from appealing. Still, every bit of money that you save counts, even if it's just 10% from a $1,000 product. The latest Apple iPad Pros (11-inch and 12.9-inch) are now on sale on Amazon and B&H for $100 off. Both have the iPad Pros Wi-Fi only and cellular available in different memory sizes: 64GB, 256GB, 512GB, and 1TB. You can shop the entire B&H sale here, or you can go ahead and buy your iPad Pro directly from Amazon. Of course, you'll be getting free shipping as well, just make sure to check both retailers for the best deal after you decide which iPad Pro you want. 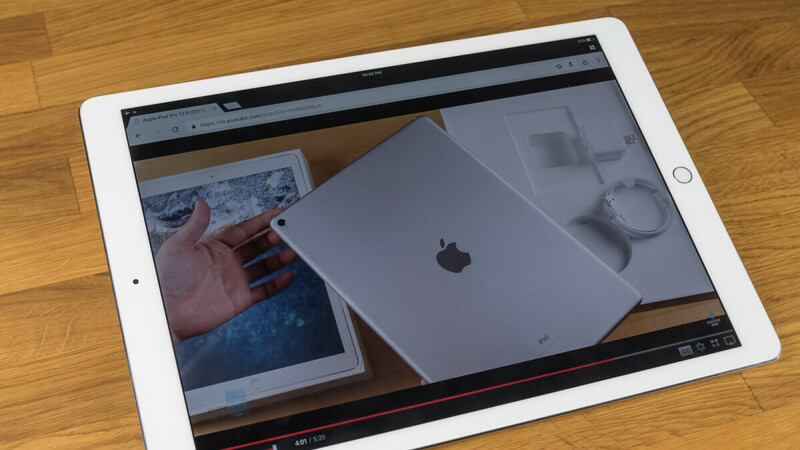 The most expensive latest iPad Pro costs no less than $1,899, which would make the small $100 discount almost negligible. Still, there are plenty of cheaper choices available at Amazon and B&H, so make sure to check them out. MicroCenter has had $699 11" and $899 12.9" since Black Friday.